If you have been waiting to buy Apple’s high-end desktop computer in India, then there’s good news for you. 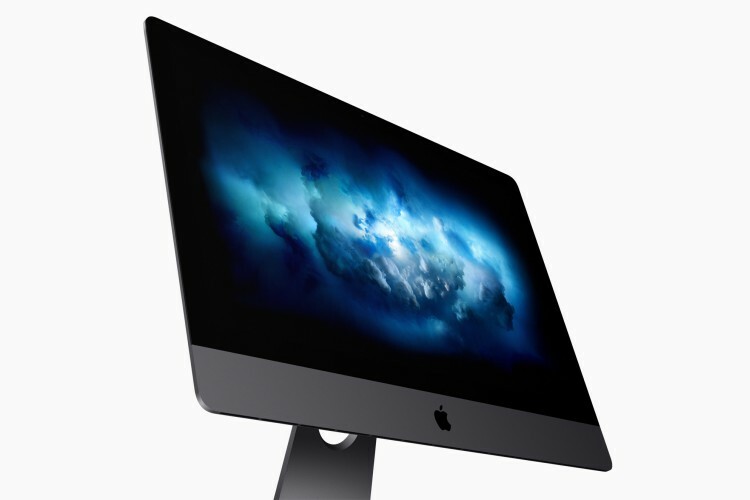 According to Gadgets 360, select authorized Apple retailers in India have started receiving iMac Pro units, which means that the device is now available to purchase in the country. The source also noted that a wider availability is expected by the end of this week. As we had reported earlier, only one iMac Pro model will be available in India, and it will cost you ₹4,15,000. Although the pricing seems high, it doesn’t come as a surprise considering this is Apple’s top-of-the-line computer in India. Coming to the specifications, the iMac Pro’s base model comes with 8-core Intel Xeon processor. It also packs 32GB of 2666MHz DDR4 ECC RAM and 1TB of SSD storage. It also comes with a 27-inch 5K (5120×2880 pixels) display with support for wide color (P3) gamut. The base variant will also carry Radeon Pro Vega 56 graphics processor with 8GB of HBM2 memory. Coming to the connectivity, it has four Thunderbolt 3 (USB-C) ports, a 3.5mm headphone jack, SDXC card slot, and an Ethernet port. 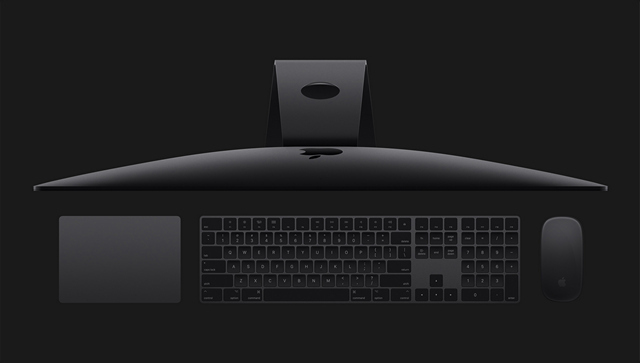 The iMac Pro comes in a new Space Grey finish, and you’ll also get the bundled Magic Keyboard with a numeric keypad and Magic Mouse 2 in Space Grey. You can also choose to buy the Space Grey Magic Trackpad 2; however, the pricing for that is still unknown. That being said, if you’re still contemplating whether to get the iMac Pro or Microsoft’s Surface Studio, then here’s a quick comparison to help you before you make a decision.